A CLUB for family owned and managed businesses heard about the workings of a successful Dorset funeral business at its latest meeting. 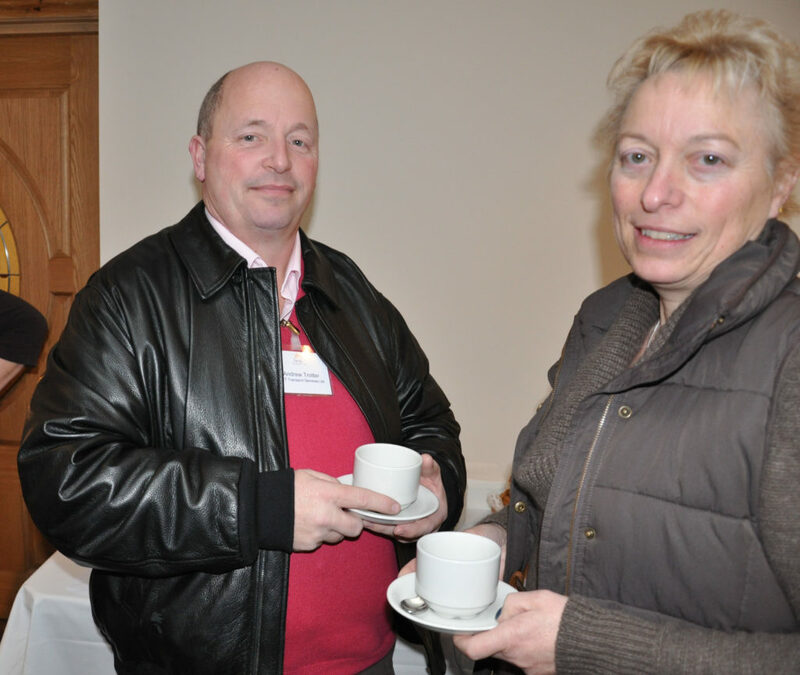 Nick Douch, of Douch Family Funeral Directors, hosted the event at its Ives and Shand business in Parkstone, Poole. The club, which is held in association with Frettens Solicitors, NatWest Bank, Princecroft Willis and Aspirin Business Solutions, holds five events a year. It allows family businesses to discuss issues and challenges specific to their sector as well as provide a platform to share experiences and successes. Nick Douch said: “It was really interesting to discuss things with members of other businesses that are family-owned or managed. I gave an overview of our business and a tour of the premises. “The club has only held three meetings but I’ve found it a great way of sharing tips and picking up ideas.